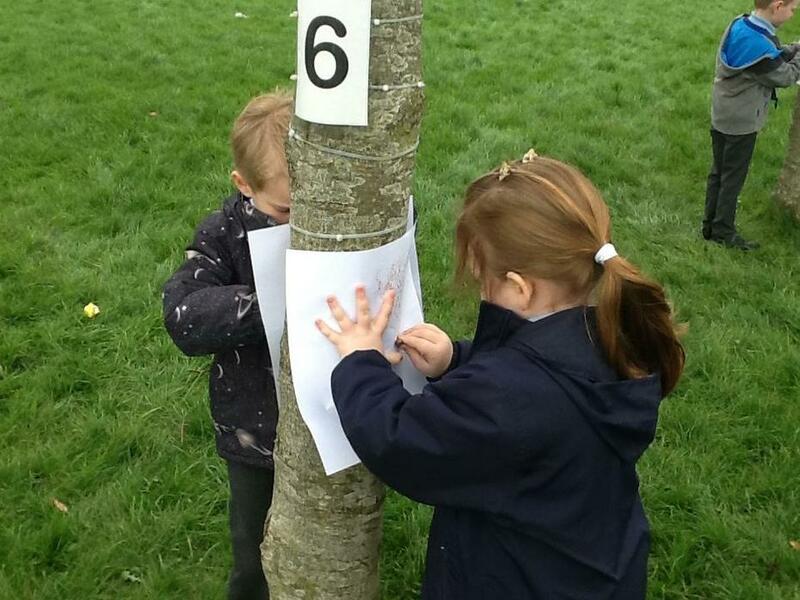 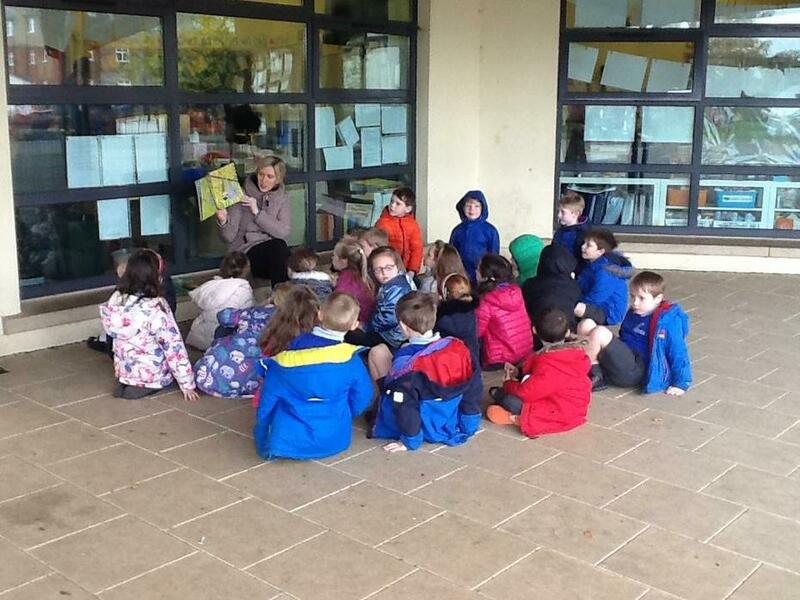 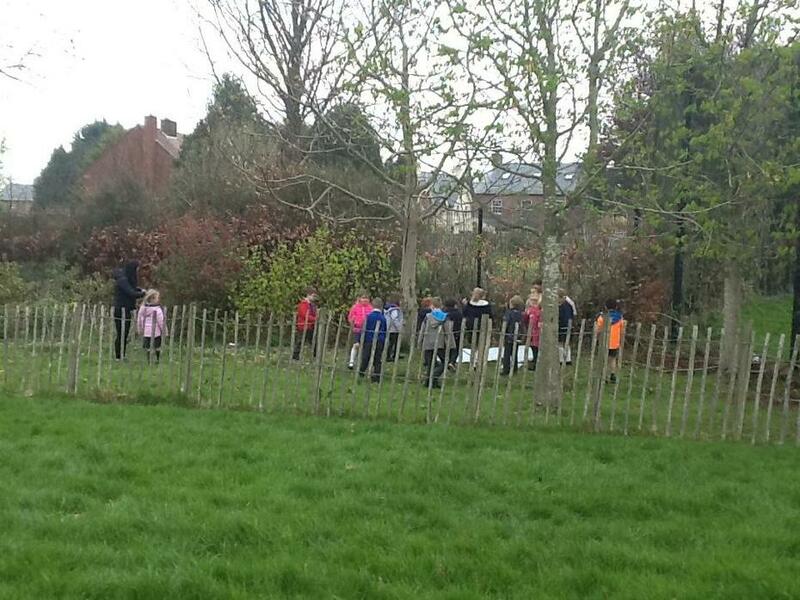 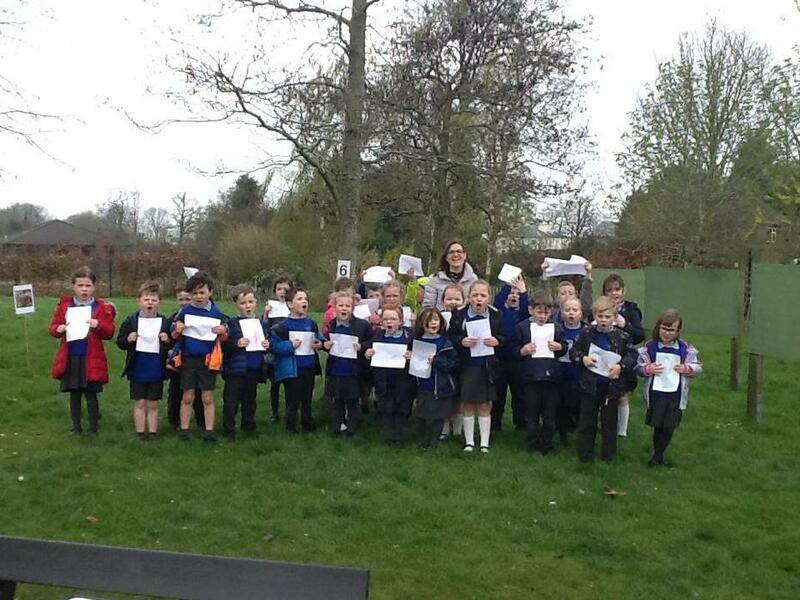 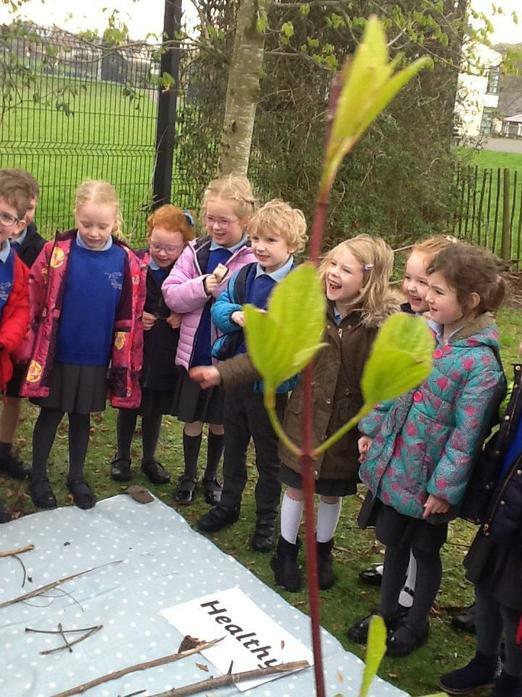 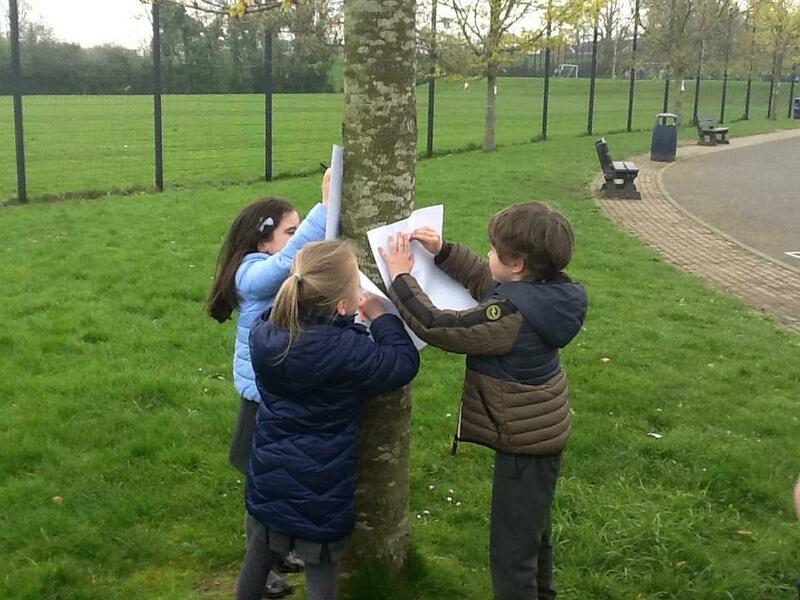 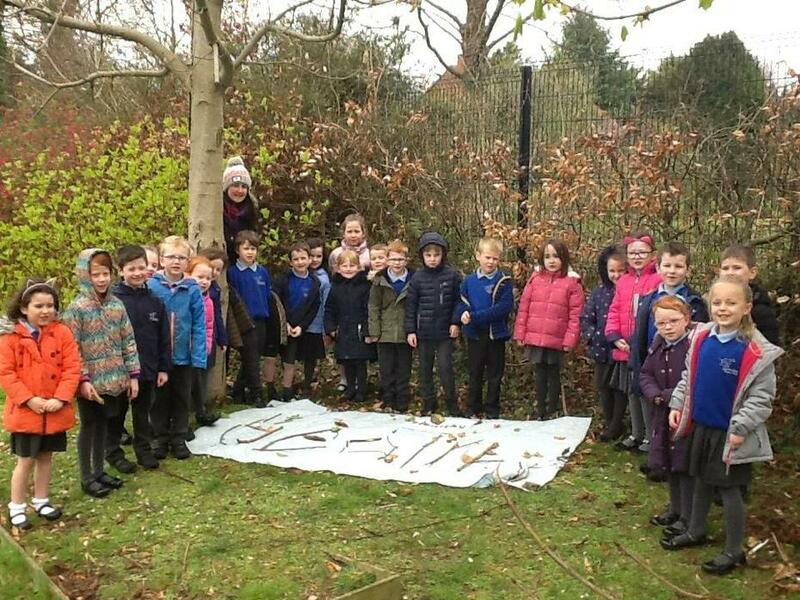 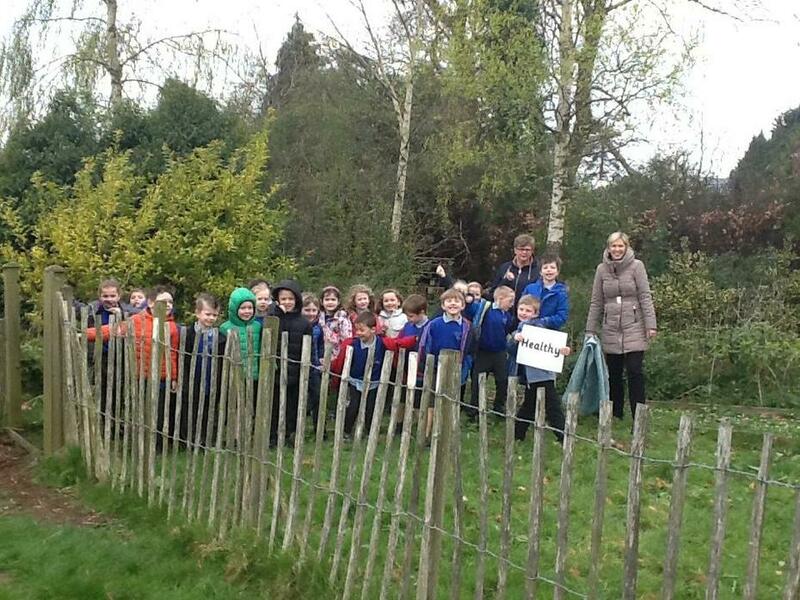 We enjoyed some forest school activities in our school grounds today. 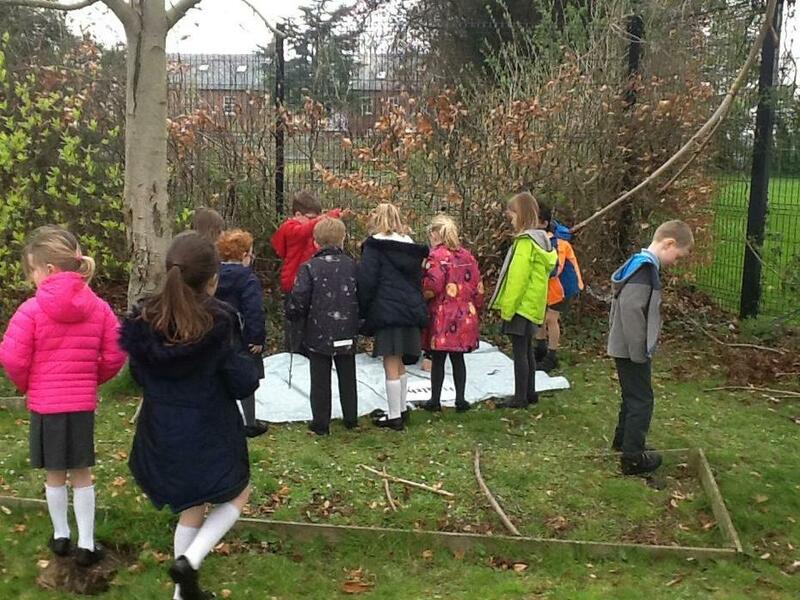 We enjoyed learning about real life rainforest experiences today. 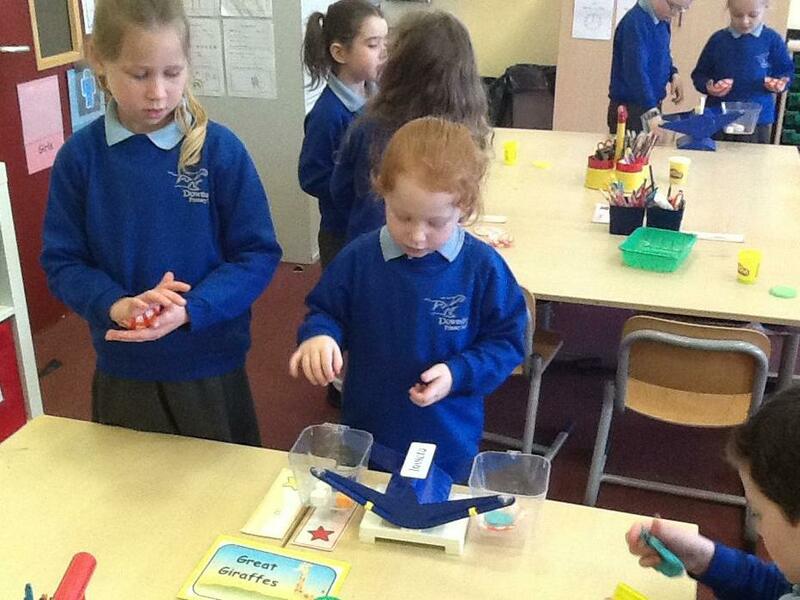 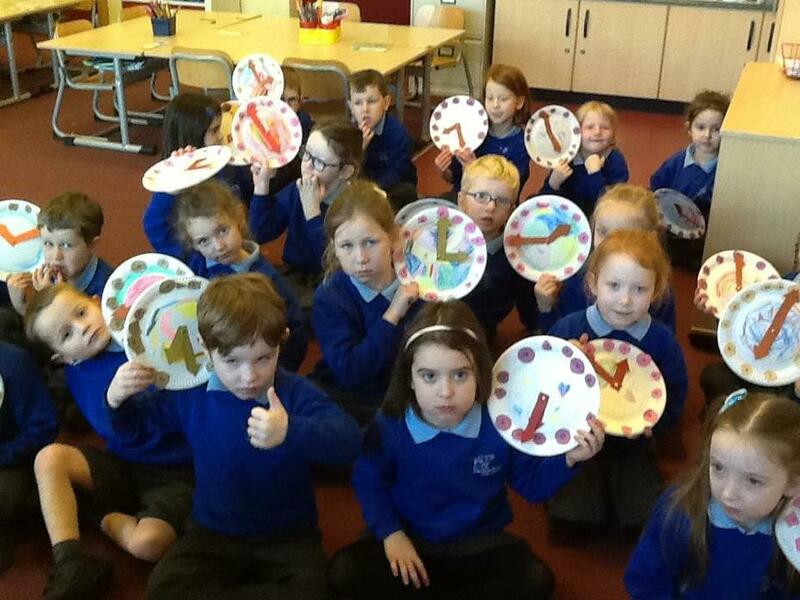 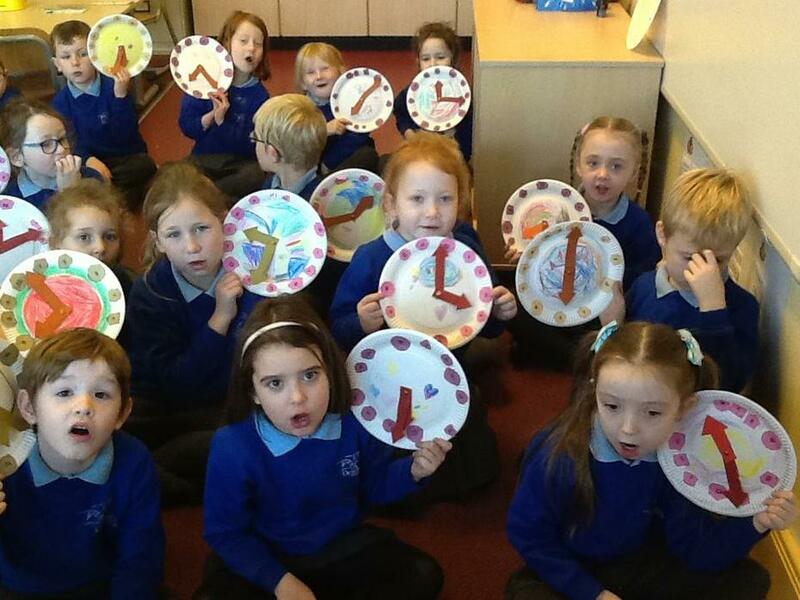 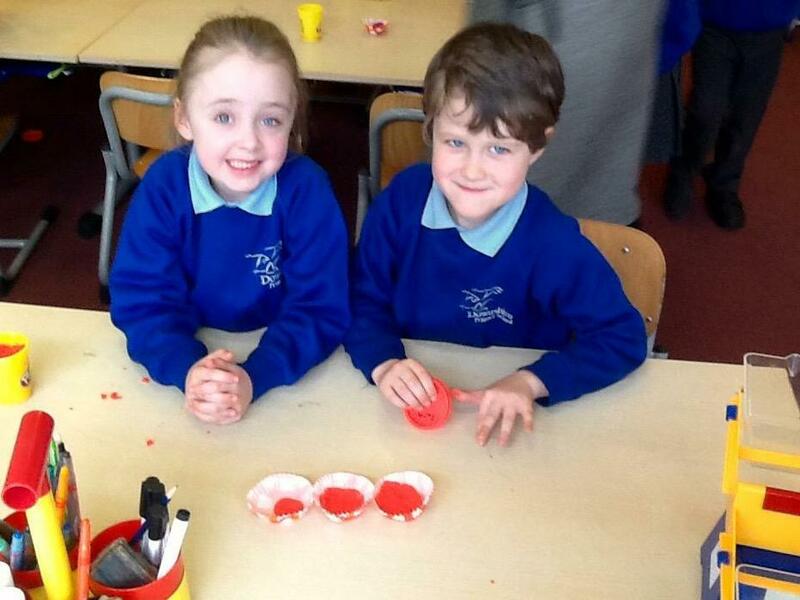 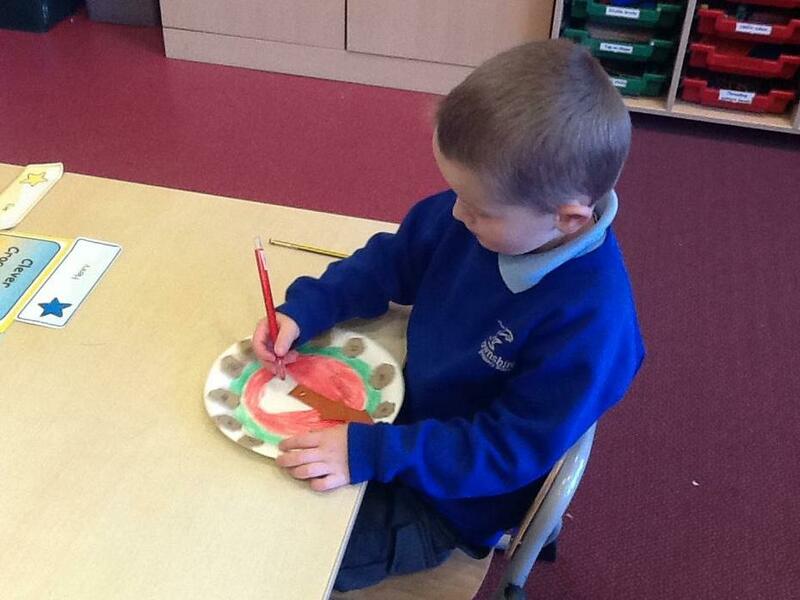 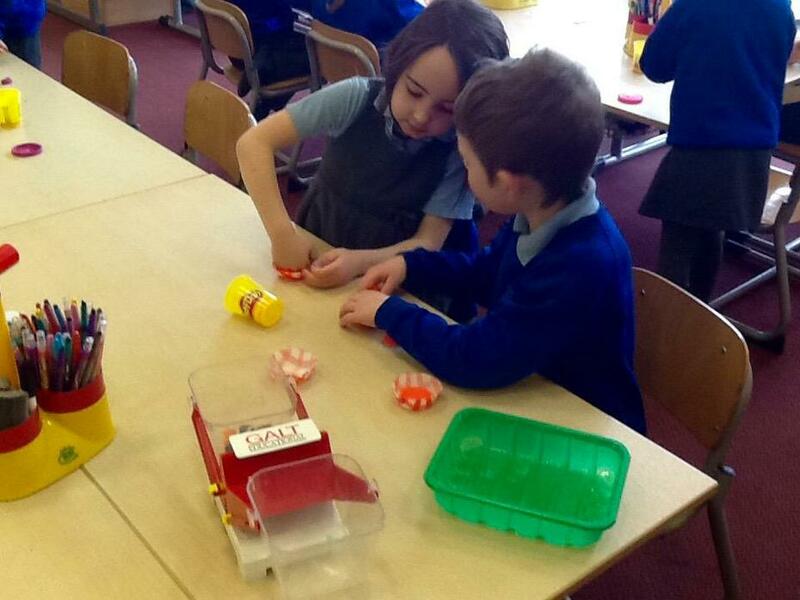 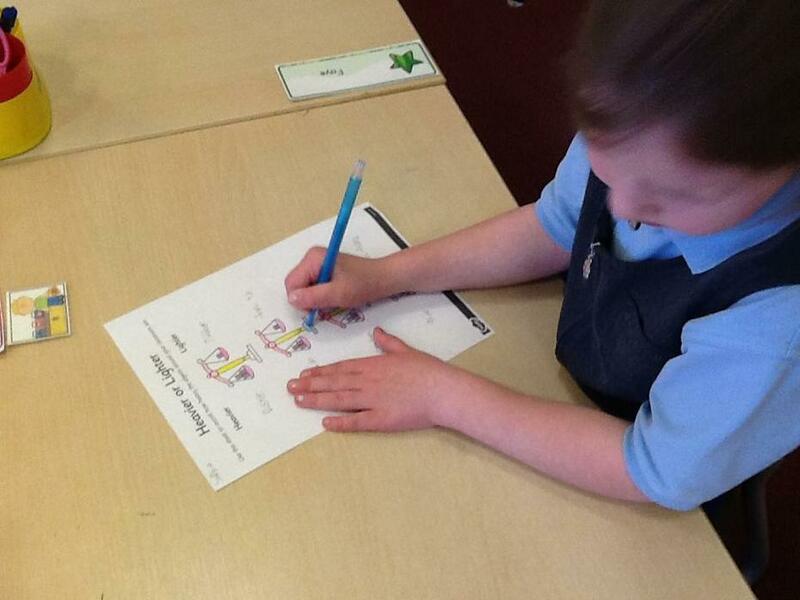 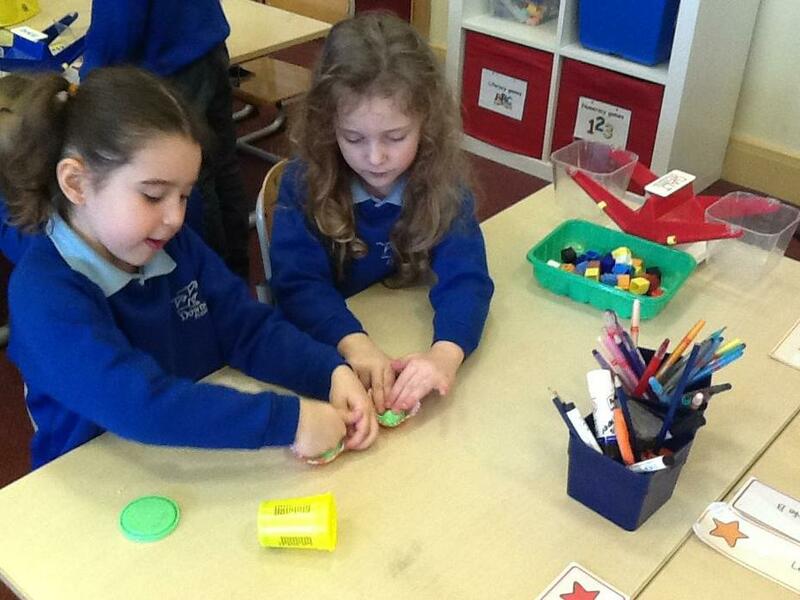 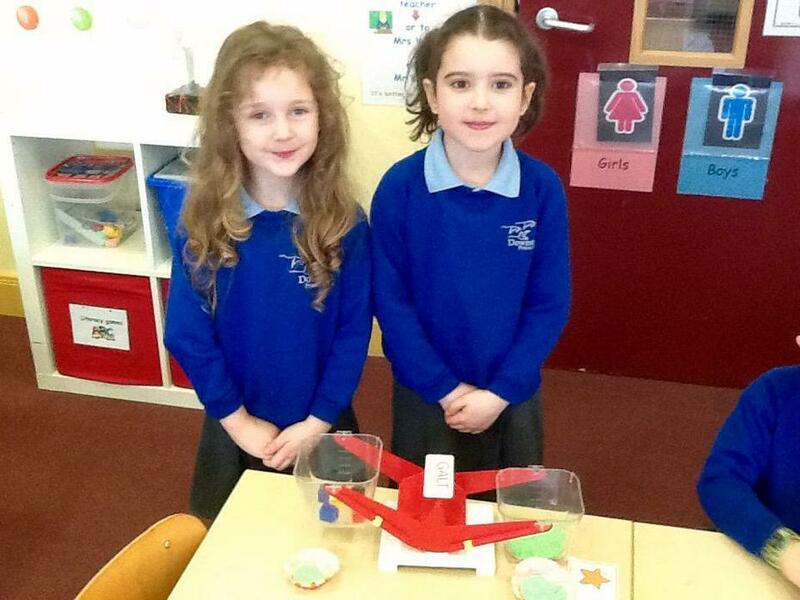 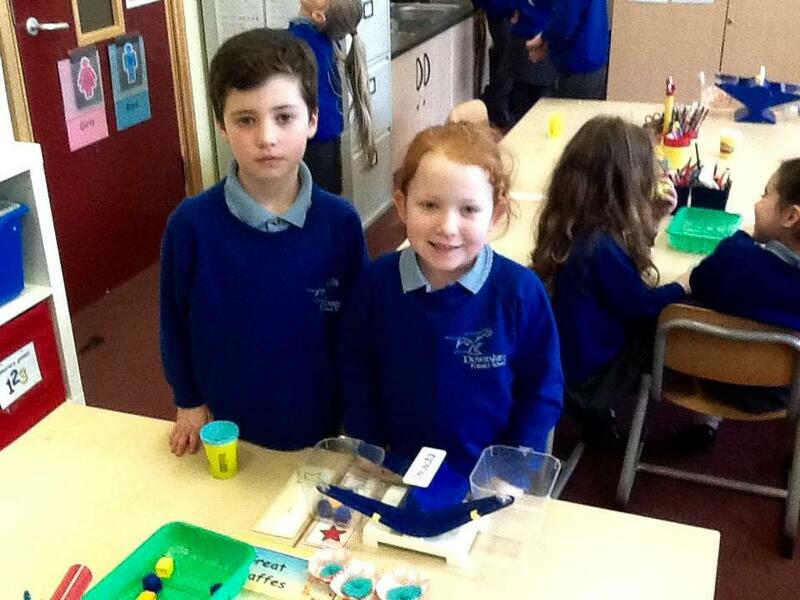 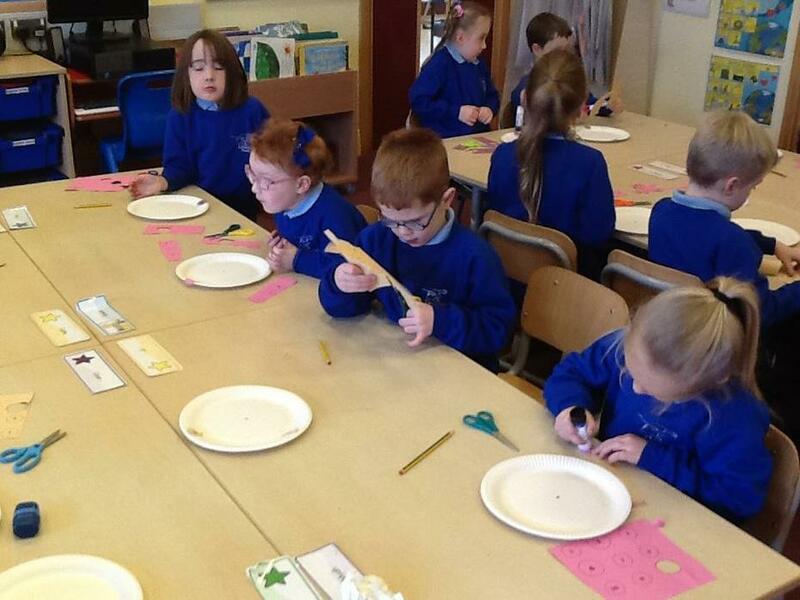 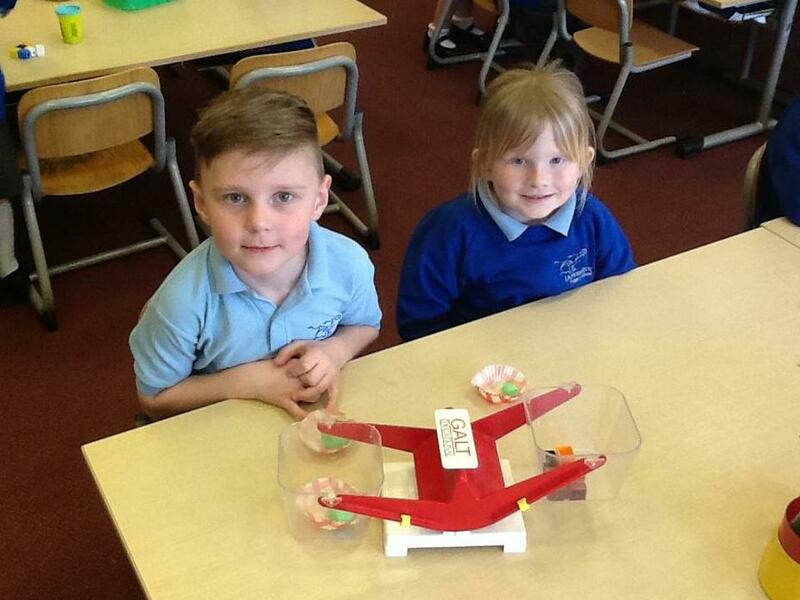 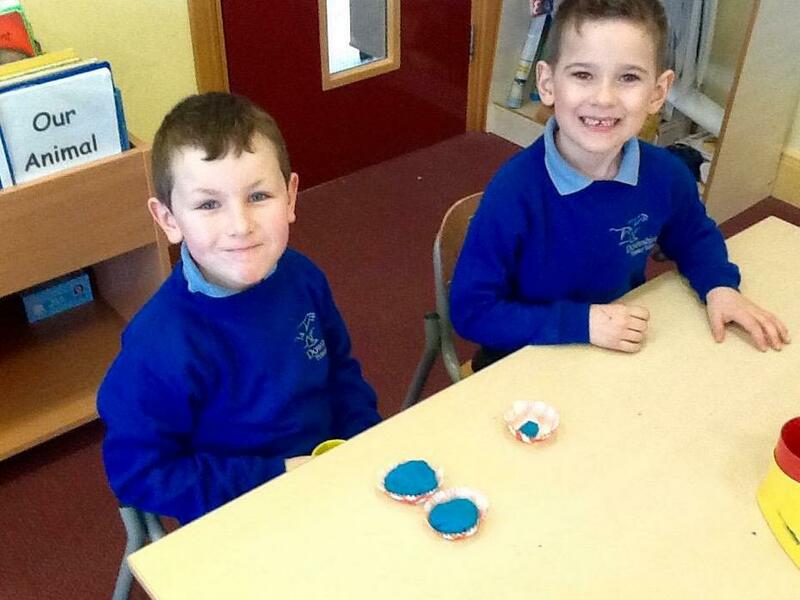 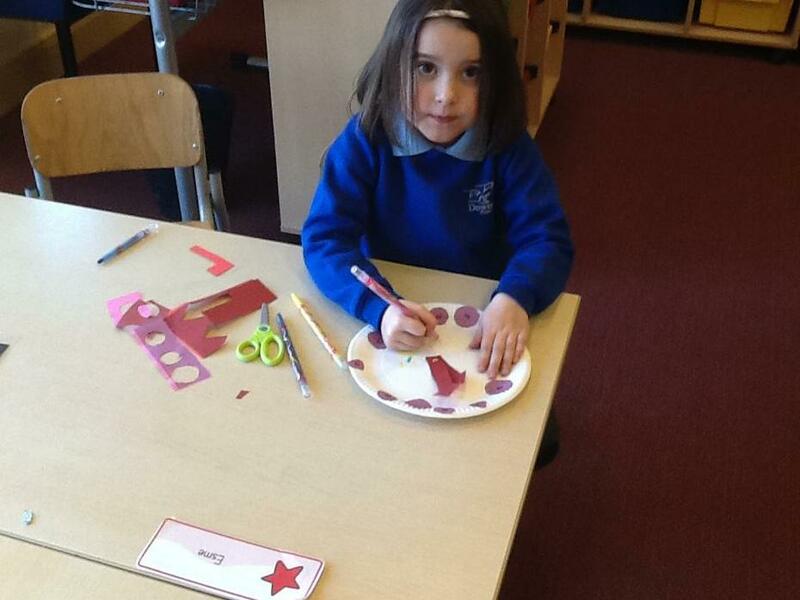 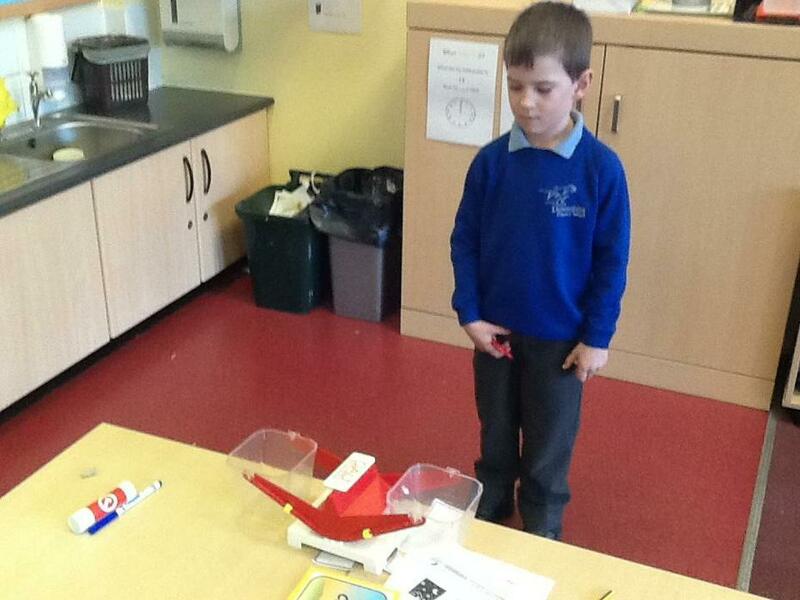 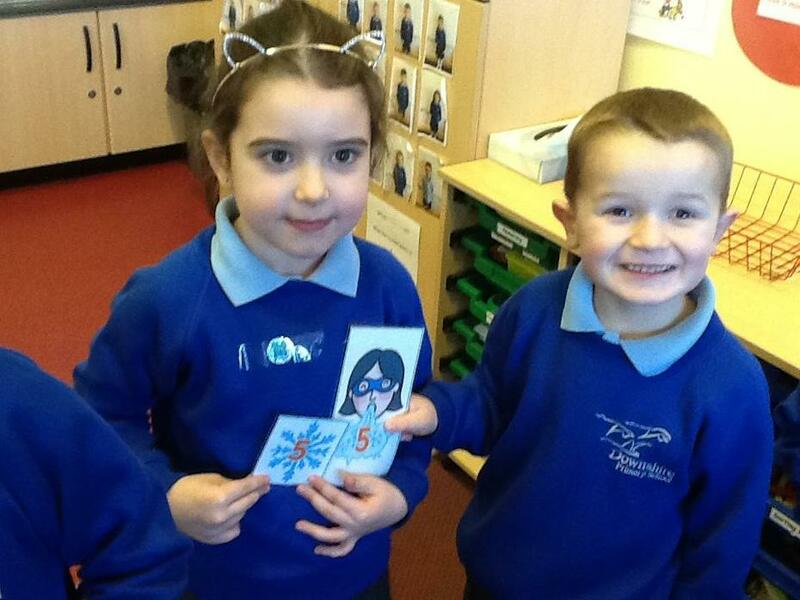 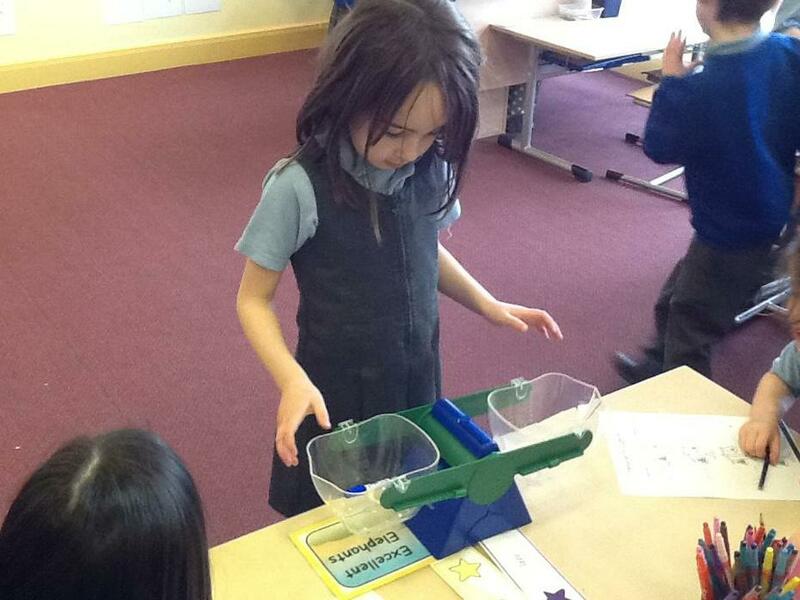 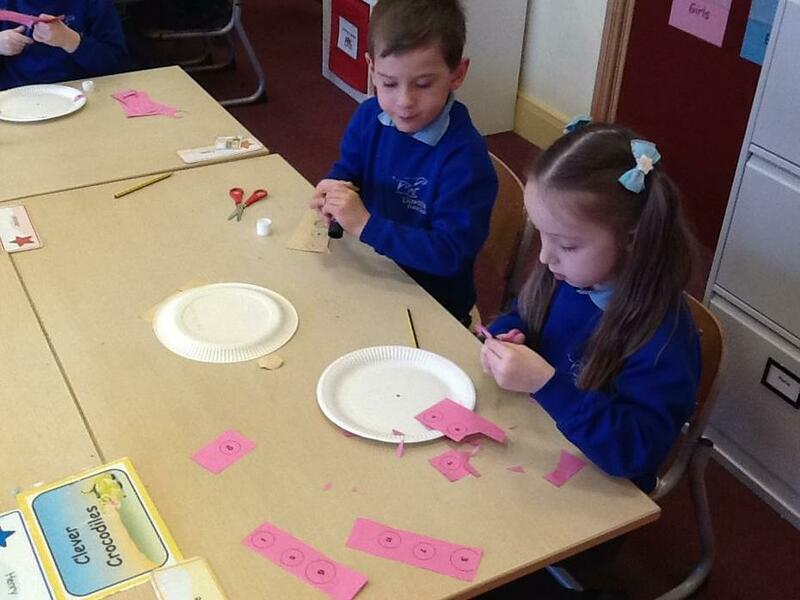 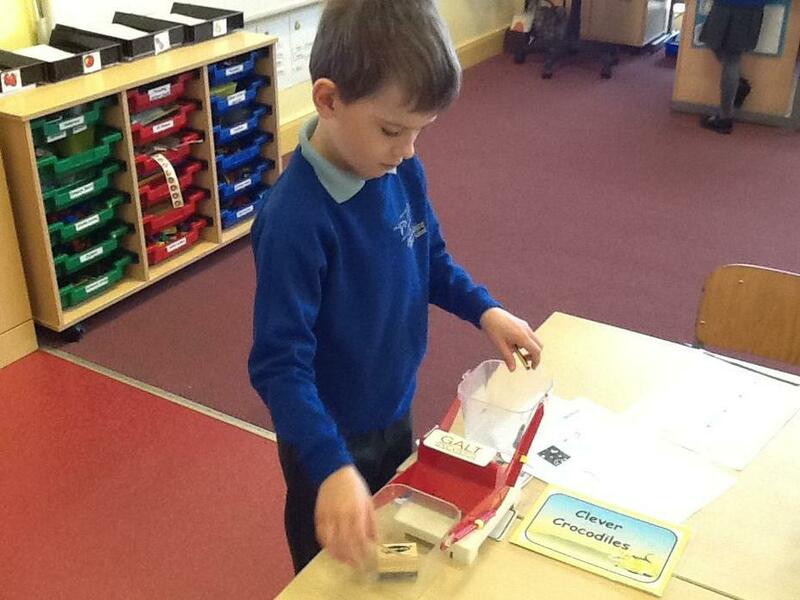 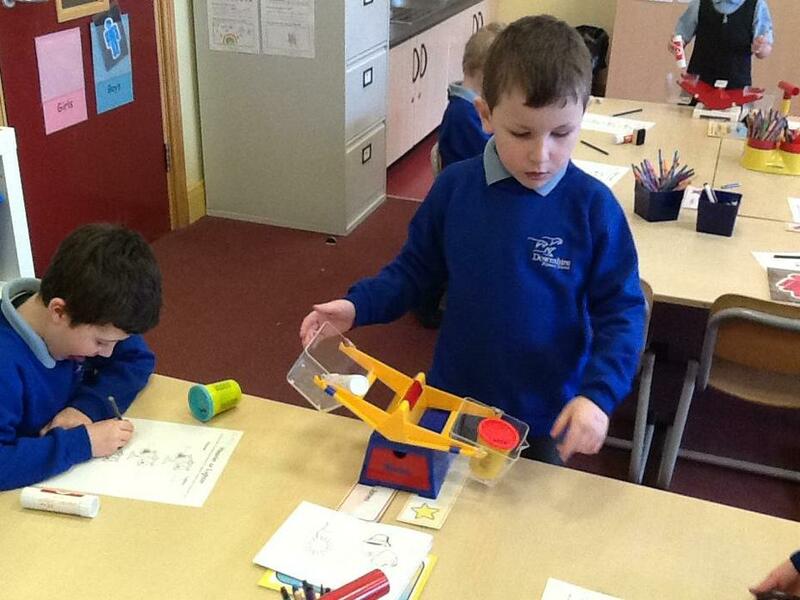 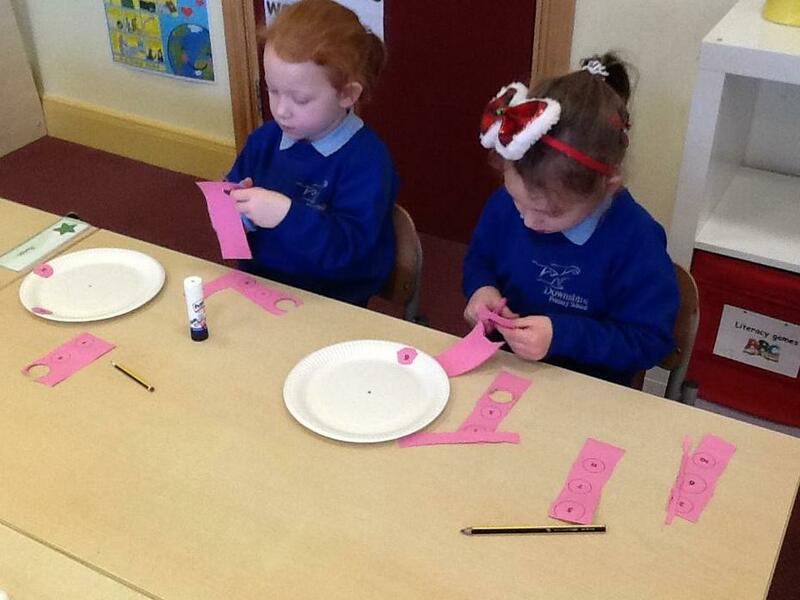 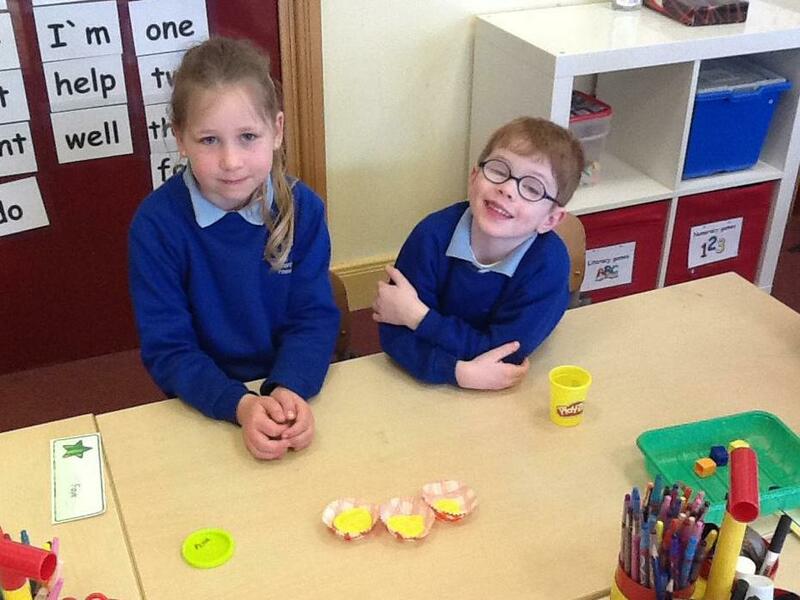 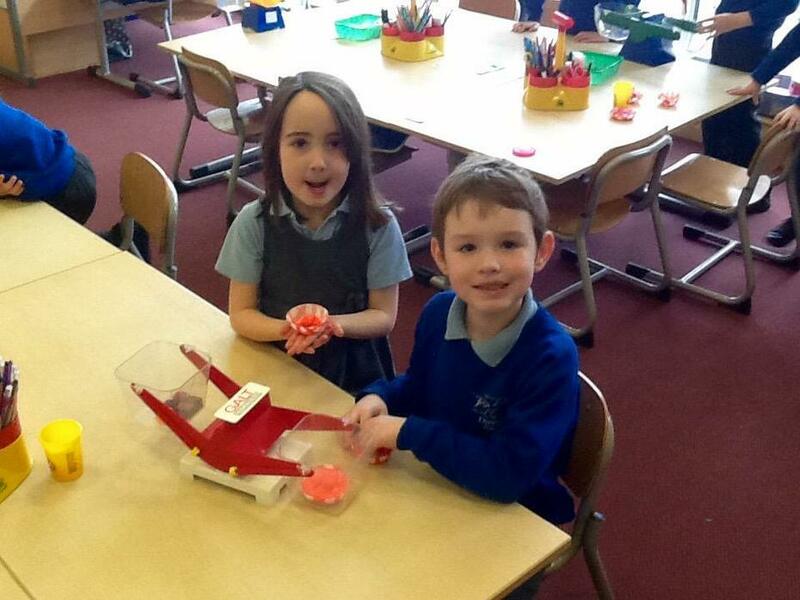 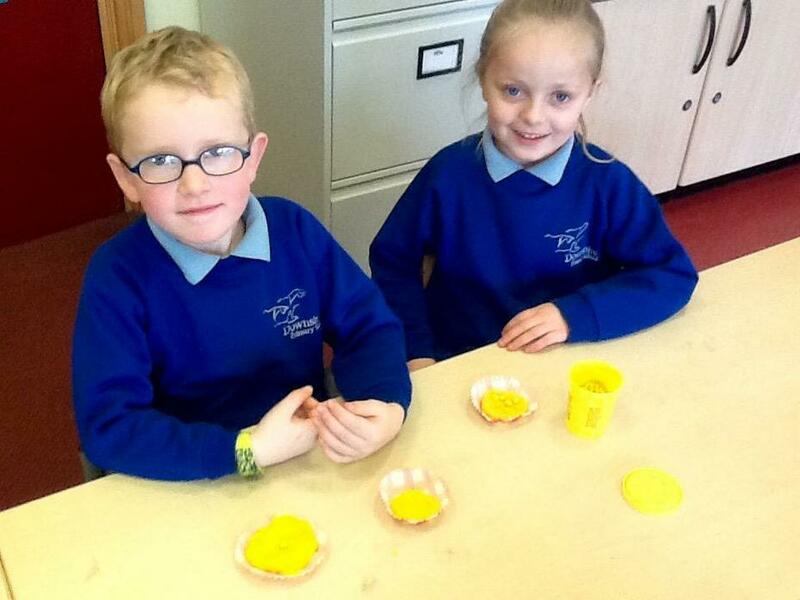 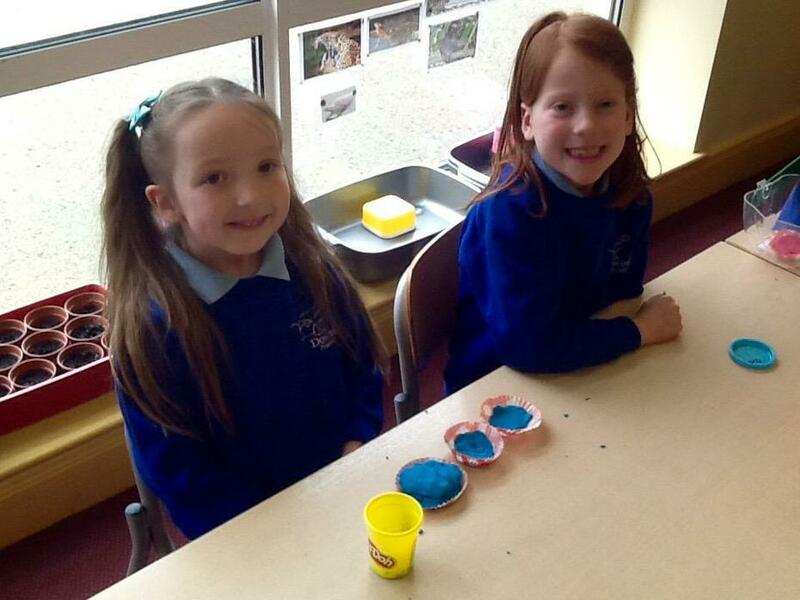 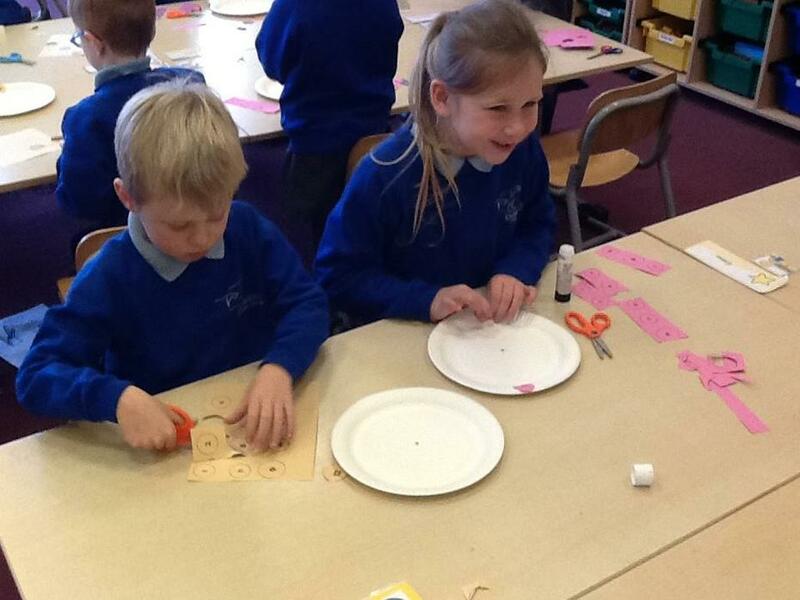 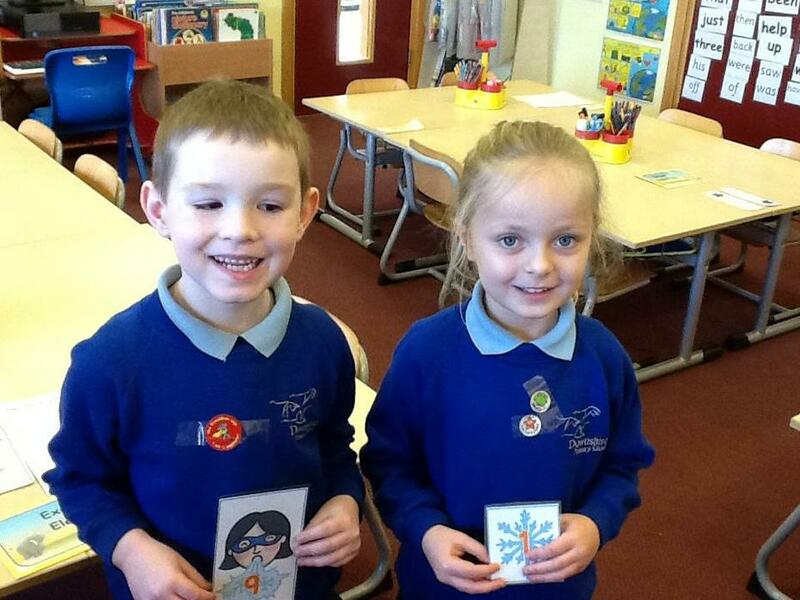 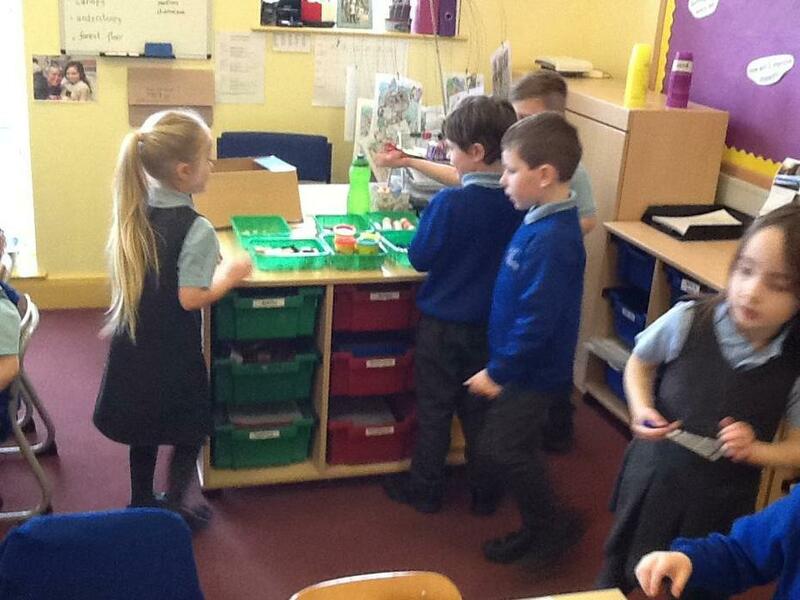 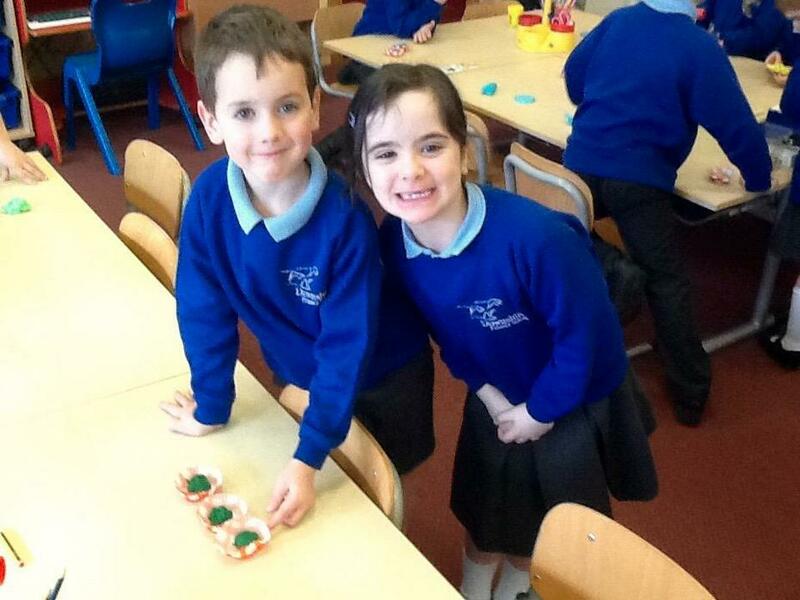 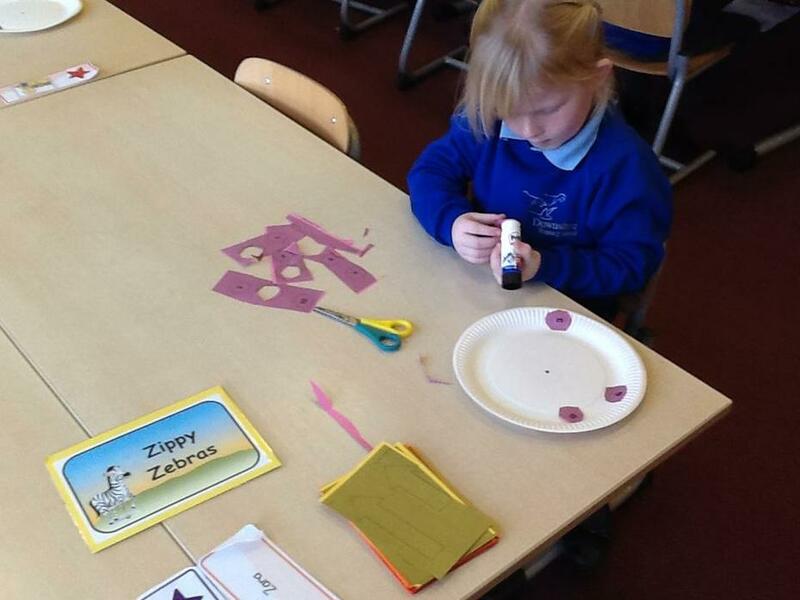 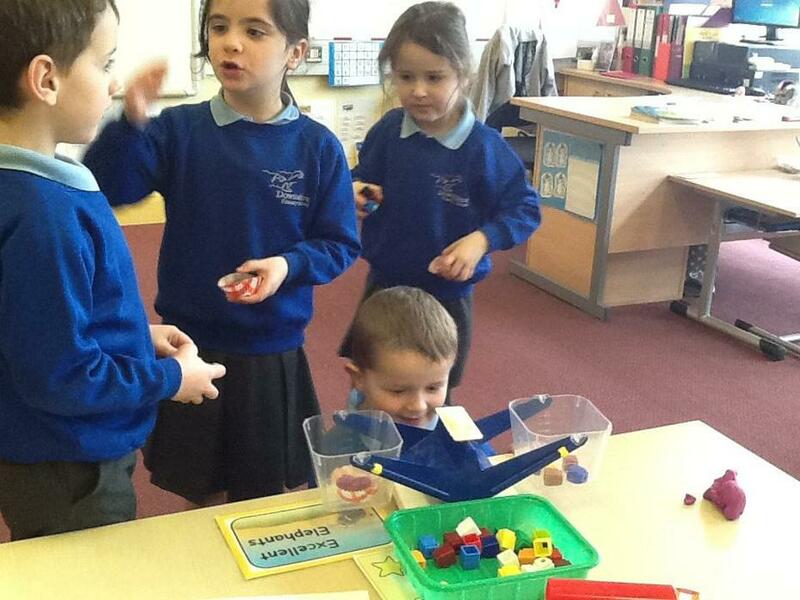 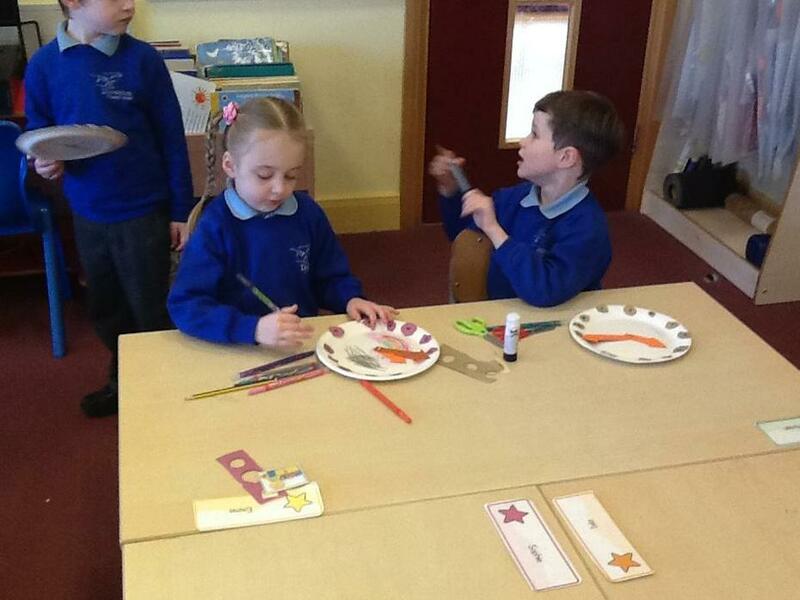 P2MA have been learning about weighing. 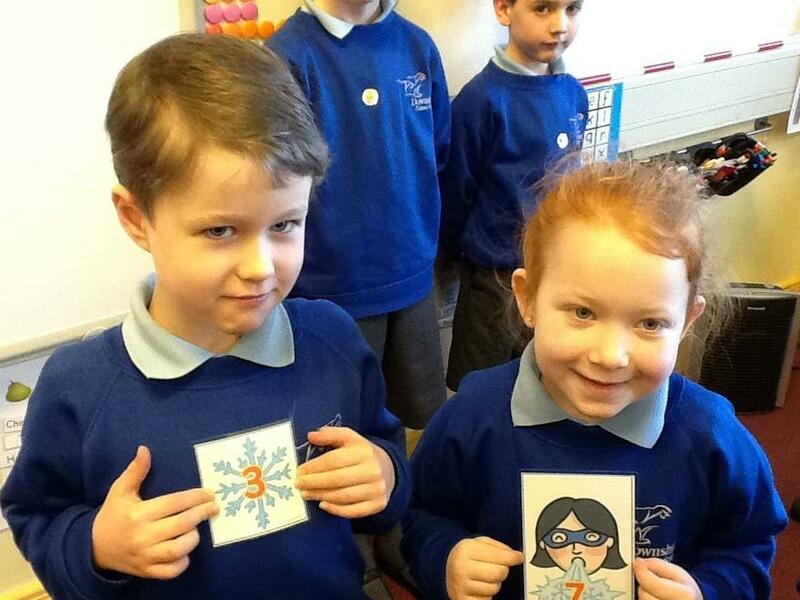 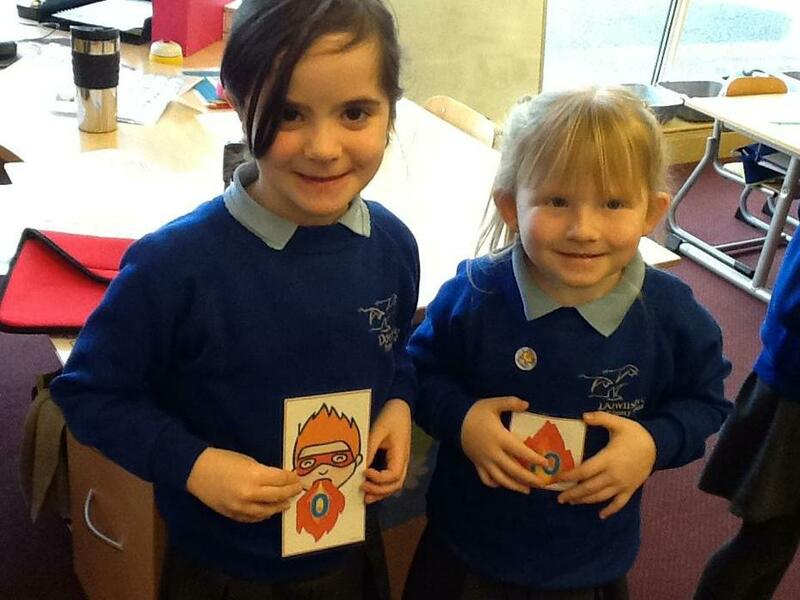 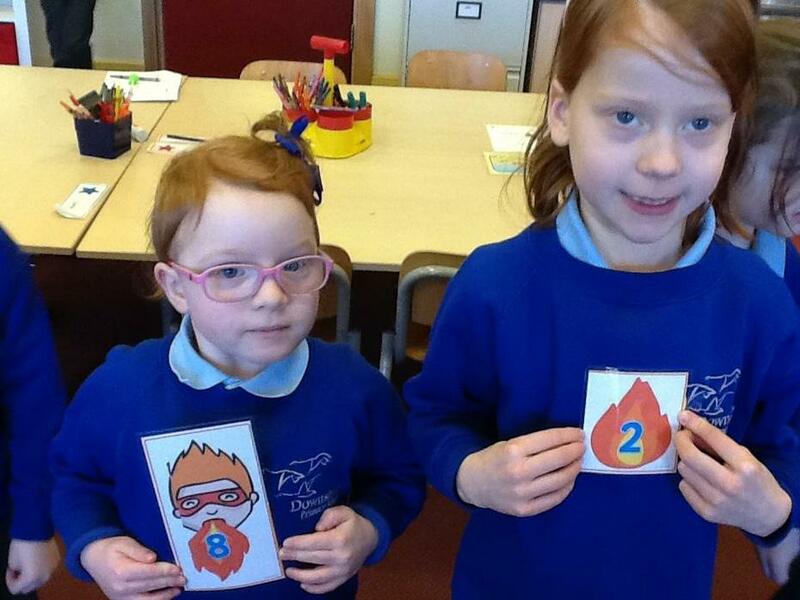 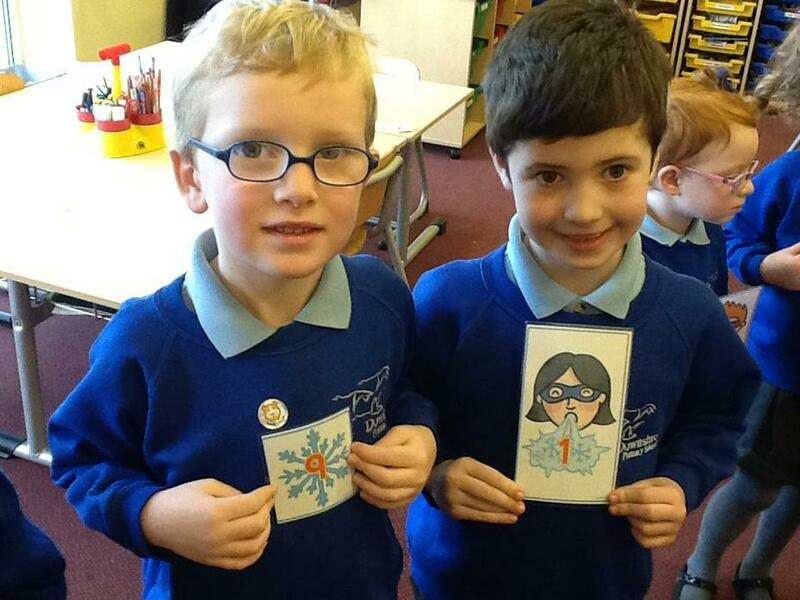 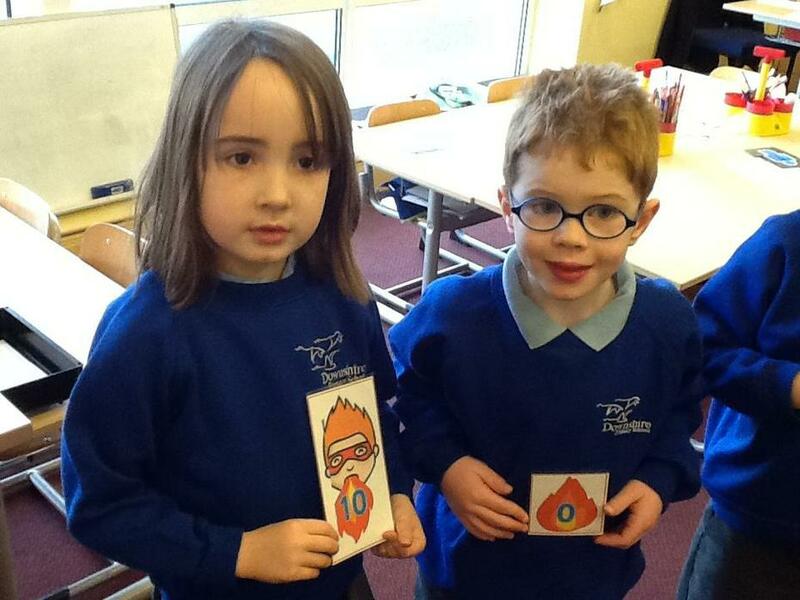 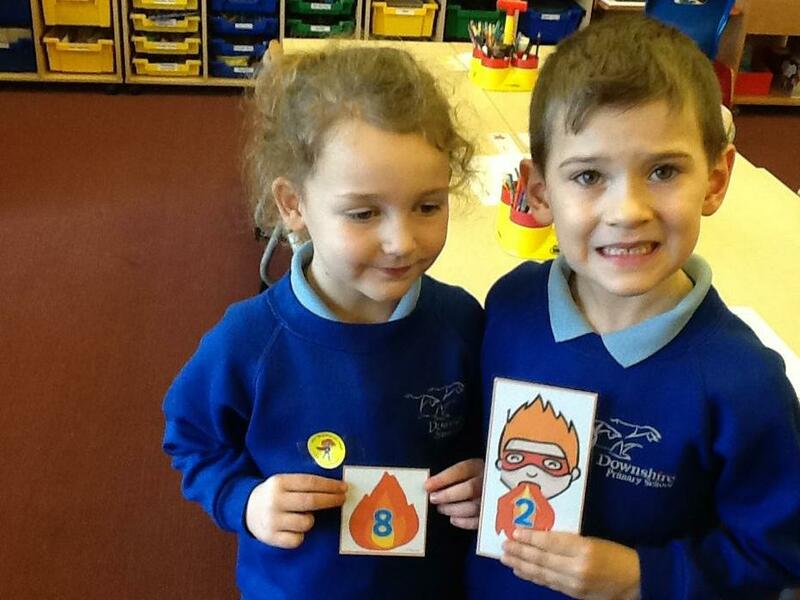 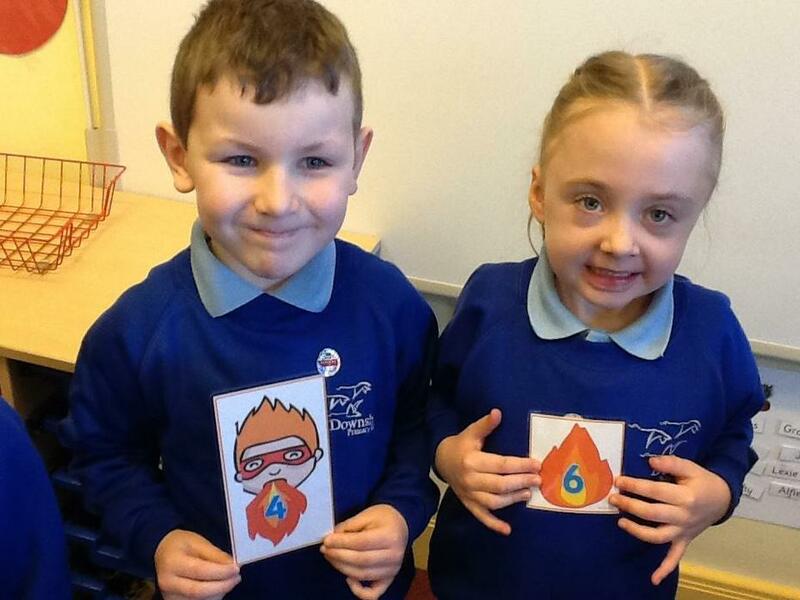 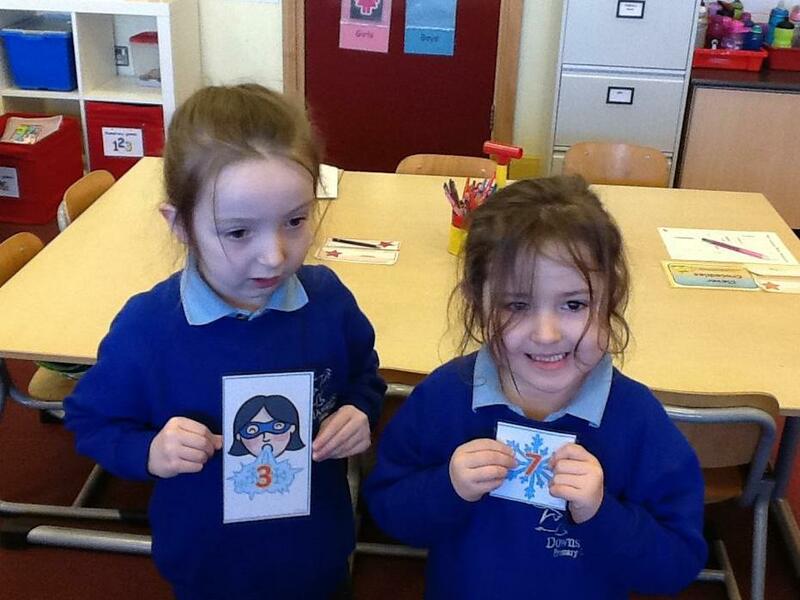 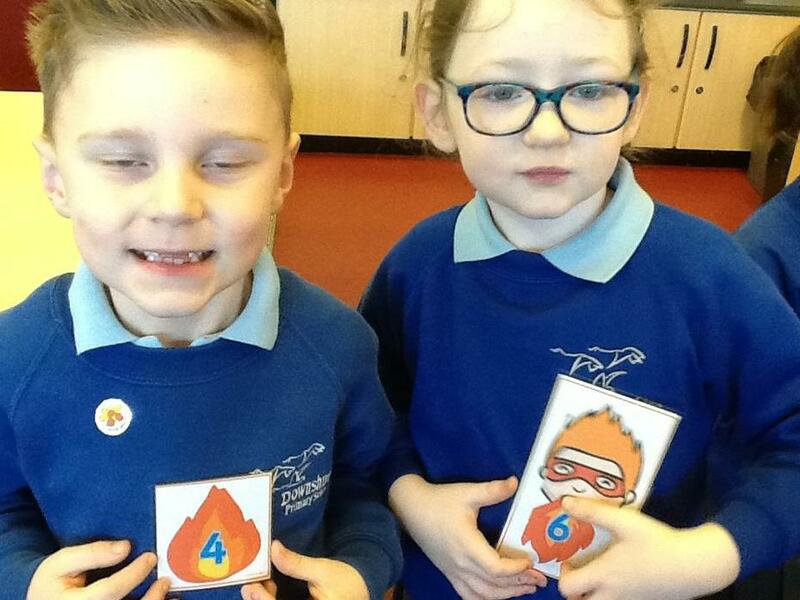 We are learning about number bonds to 10.